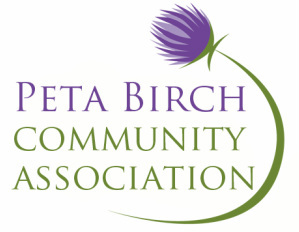 The Peta Birch Community Association has been set up by Peta's family to continue her charity work and aims to provide support and opportunities to children, animals, and Roma families in the Algarve. Sadly, in March 2013 Peta Birch was in a fatal car accident. Peta was an inspiring individual who devoted her time and energy to charitable work. Her tireless enthusiasm and dedication made a tremendous difference to the people, animals and organizations she helped. Her family hope that through the Peta Birch Community Association her work will continue to grow, and her memory will live on. Read more about the preliminary focus areas and projects: children, horses, and Roma families or e-mail us for more information. We would like to thank everyone who donated to Peta's charities since March, 2013. Since we do not have the contact information for everyone that donated, we cannot e-mail individual thank you's, but are very appreciative for the support shown. Sign up to our mailing list to receive electronic updates and newsletters!